Welcome to 33 Mulberry Green. 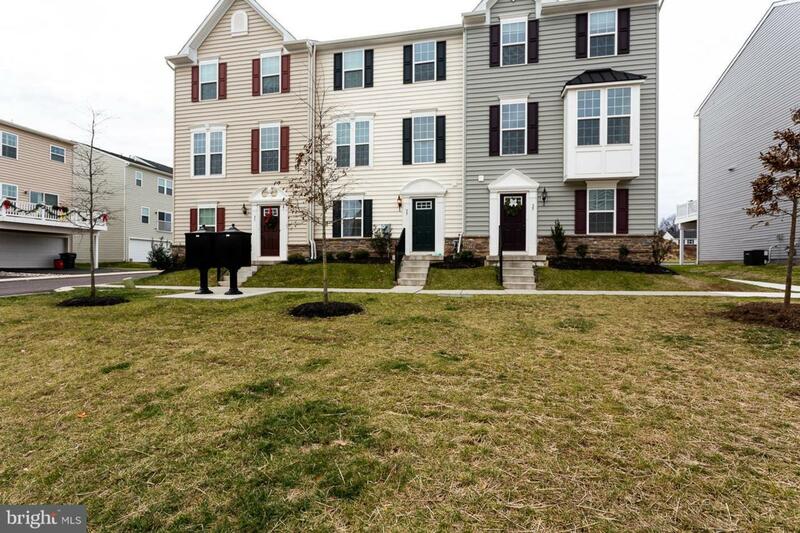 This pristine town home is located in the Washington Square Community in Spring City. Look no further this place has all the upgrades. Enter home on lower level or through your oversized 2 car garage with plenty of storage. This level has a family room and powder room for guests. Head up to the main living area, which includes an eat-in kitchen with large island and also a breakfast bar. 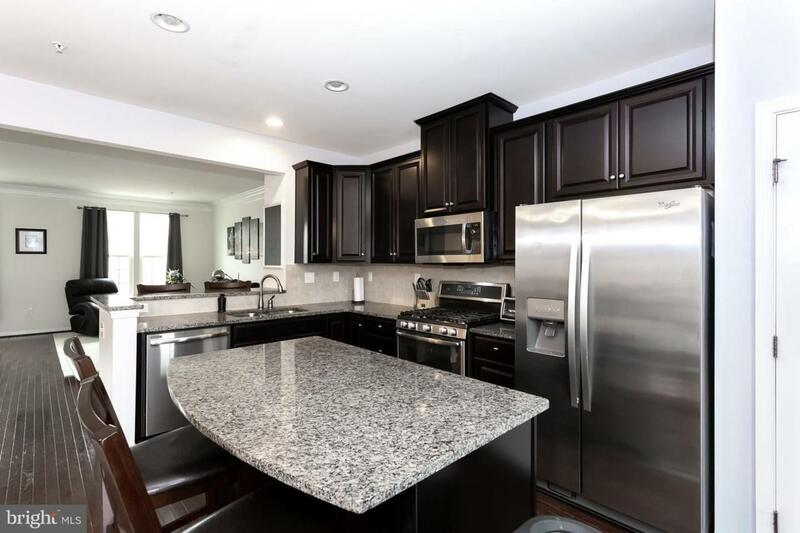 The Granite counter tops, backsplash, stainless appliances and extended cabinets make this kitchen beautiful and functional. 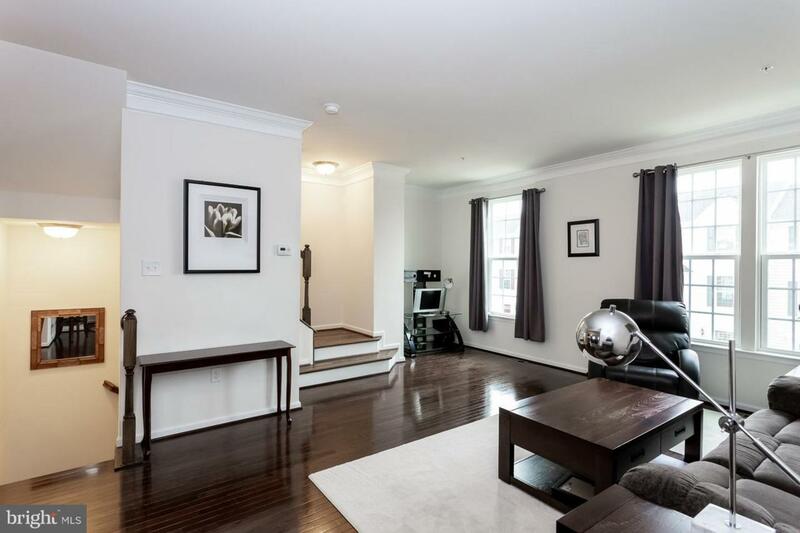 All of this is open to the living room with 9ft ceilings , expanded windows and dark walnut hardwood floors. Walk out the french doors to your large Trex Deck and view the open space. Upstairs we have a master bedroom with walk in closet and beautiful full bathroom that has dual sink with granite and spa like shower. The room itself has tray ceiling and large windows. Rounding out upstairs is two additional bedrooms, a hall bath and laundry space, with front load washer and dryer to be included. 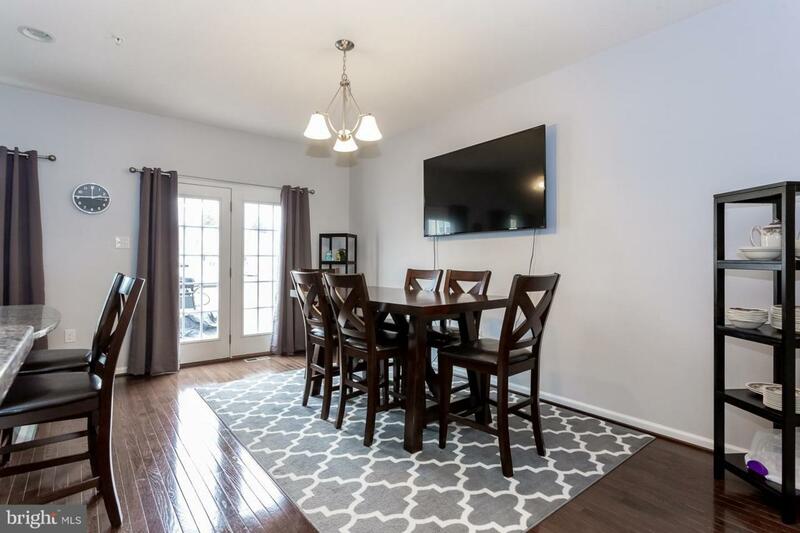 Come see this home for yourself, you will not be disappointed.